The model is based on sub 4 metre sedan version. The exterior of Xcent is derived from Grand i10 as there is not much difference till the rear door but back of Xcent are smoothly added with greater finish. The car features dual tone rear bumper, diamond cut Alloy Wheels and additional features which add as a glimpse to the car. 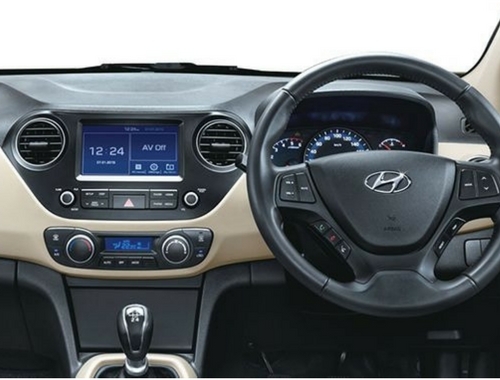 Interior is also somewhat inspired by the Grand I10. The dashboard and interior are shaded in Dual tone beige and black color. It is also provided with Climate Control System and rear AC vents for rear seat passengers. The music system supports Bluetooth, USB and Aux-in. It is also provided with 1 GB on board storage memory. 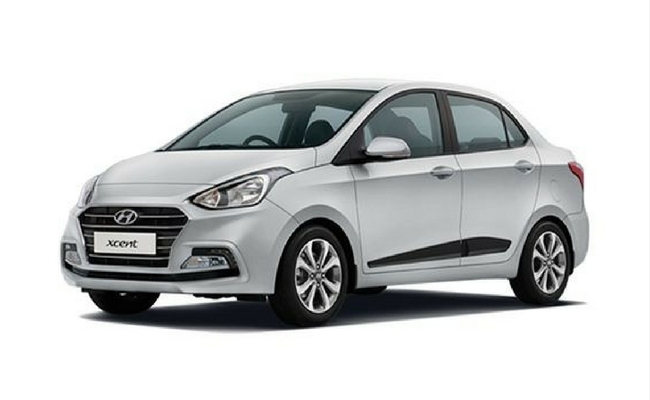 The Hyundai Xcent is available in both Petrol and Diesel engines. 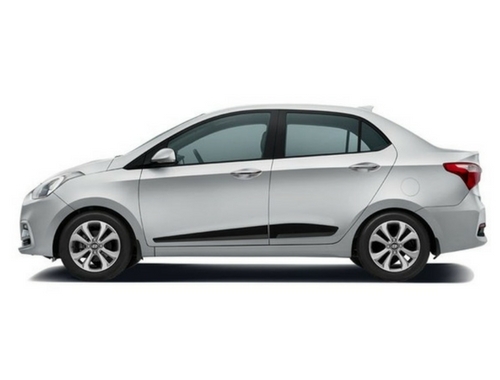 The petrol version is powered with 1.2 litre four cylinder engine which produces 83 PS returning a best in class mileage. 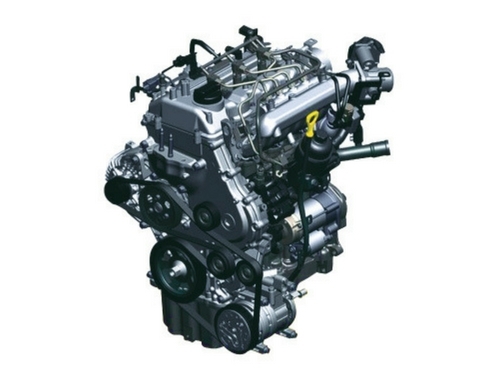 While diesel version is 1.1 litre three cylinders engine producing 72 PS at 4000 RPM with a whooping mileage of 24.4 KMPL. 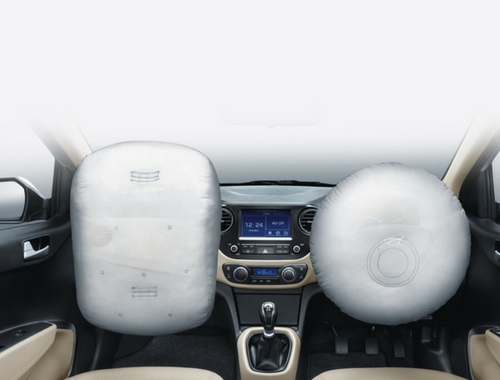 Hyundai Xcent is provided with dual airbags both for front passengers. 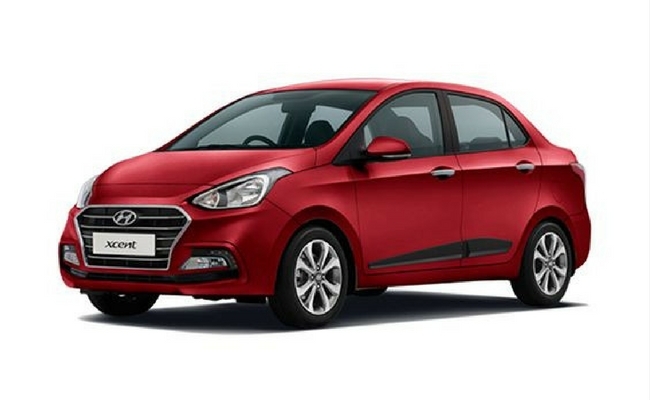 It is also powered with Anti Lock Braking System (ABS) for power full and efficient braking. It also features front fog lamps for added safety in foggy season along with tubeless tires.